Talk Tuesday: A better YOU! Nobody’s perfect. 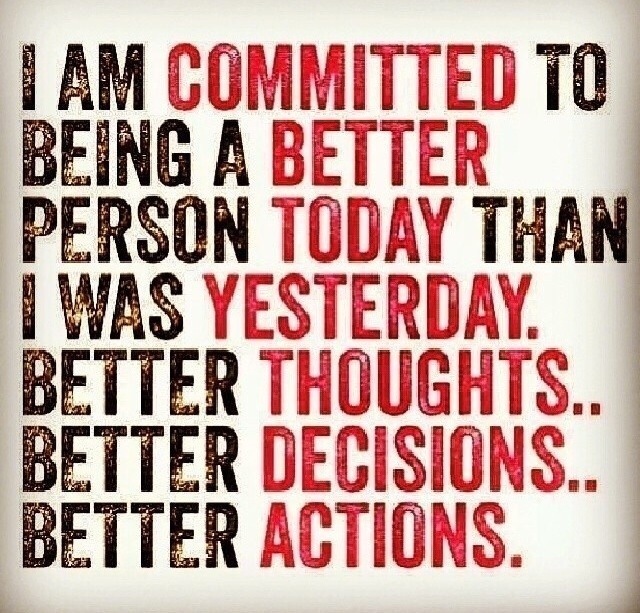 I certainly am not but I strive to be the best ‘ME’ I can be. It starts by believing that you can and bringing your thoughts to fruition. Obstacles may come your way and that’s ok, as long as you strive to be better than you were yesterday. « Star Designer: Rachel Roy!